Elegant and vibeful. 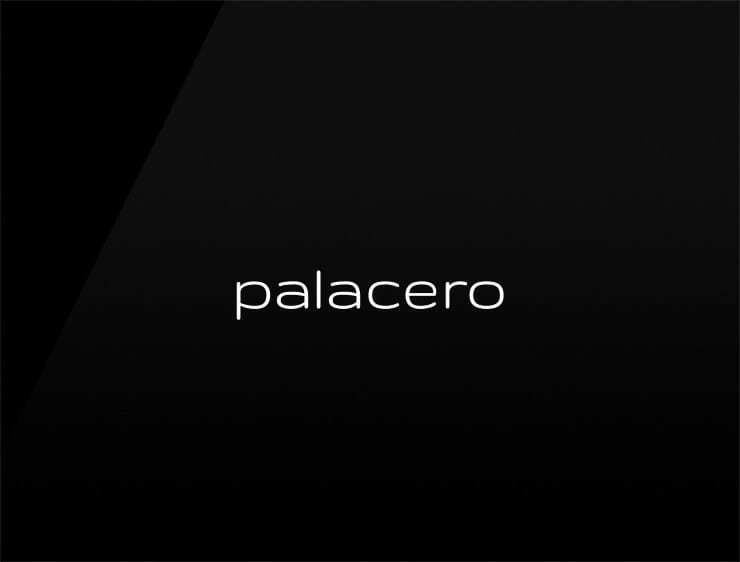 This modern business name ‘Palacero’ evokes ‘palace’. Can also recall ‘lace’ and ‘c’ero’, meaning “candle” in Italian. Possible fits: Real estate company. An architecture firm. Event agency. Marketing agency. A publicity firm. Fashion. Travel. An e-commerce site.